Desperate for a flat TV? 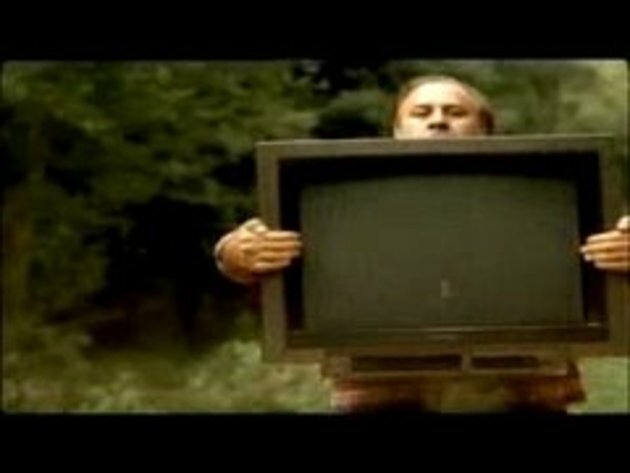 A nice commercial for flat TVs. Could be made a bit better though. "All video sequences have been made by specialists". I used to do that with coins, in a teen-scout-camp-whatever, a railway went by the camp Was fun.